Jonathan R. Wilson. 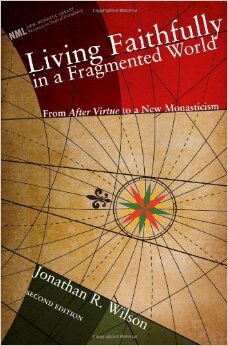 Living Faithfully in a Fragmented World: From After Virtue to a New Monasticism, 2nd Ed. 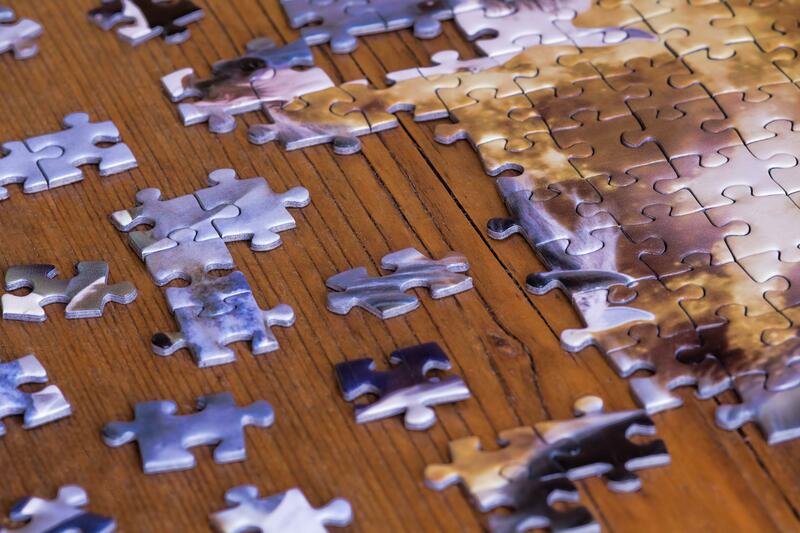 New Monastic Library: Resources for Radical Discipleship. Wipf & Stock, 2010. “Rilakkuma” means “Bear in relaxed mood”. At all time and everywhere he goes he is continuously lazy and relaxed. He is totally stress-free and also doing things on his own pace. He is someone impossible to be hated by others. You will be dragged into Rilakkuma’s world and become lazy and relaxed while watching what everything he does.